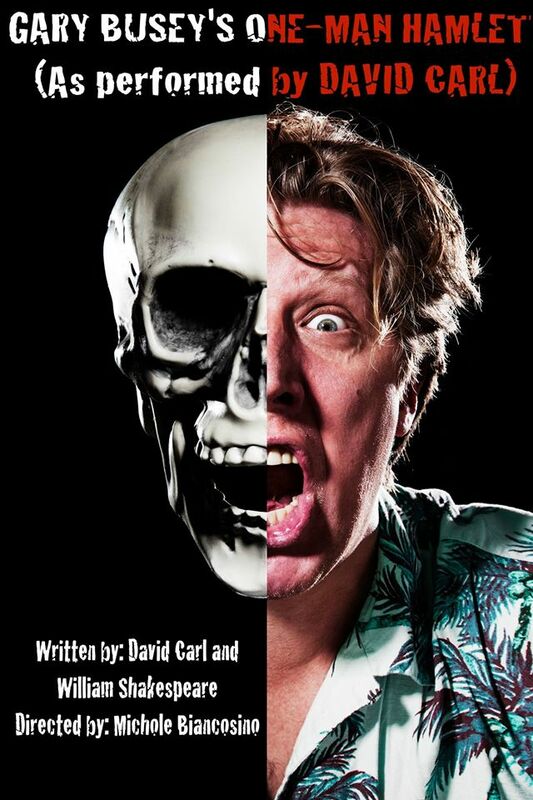 Gary Busey’s One-Man Hamlet: As Performed by David Carl is back! Join us for Booze, Brownies and Busey as we gear up for a brief Florida tour this March! Gary Busey (as performed by David Carl) does Hamlet all by himself! After a successful run at FringeNYC – The New York International Fringe Festival 2014 followed by and Encore Run at Baruch College, we’re doing another show at the PIT before heading to Florida! Tickets are $20 and include at least one brownie!